The International League announced that two players with a Toledo connection, two-time IL All-Star Sam Jethroe and two-time IL batting champion Billy McMillon, along with Governors' Cup winner and National Baseball Hall of Famer Bobby Cox, and the 1992 Sporting News Minor League Executive of the Year Lou Schwechheimer will be inducted into the League's Hall of Fame as members of the Class of 2019. The four men were elected to the IL Hall by a vote of living Hall of Famers, longtime executives, broadcasters, and members of the media. As part of his 12-year playing career, Billy McMillon played 105 games with the Mud Hens in 2000, and captured his second IL batting crown by hitting .345 with 13 home runs and 50 RBI. 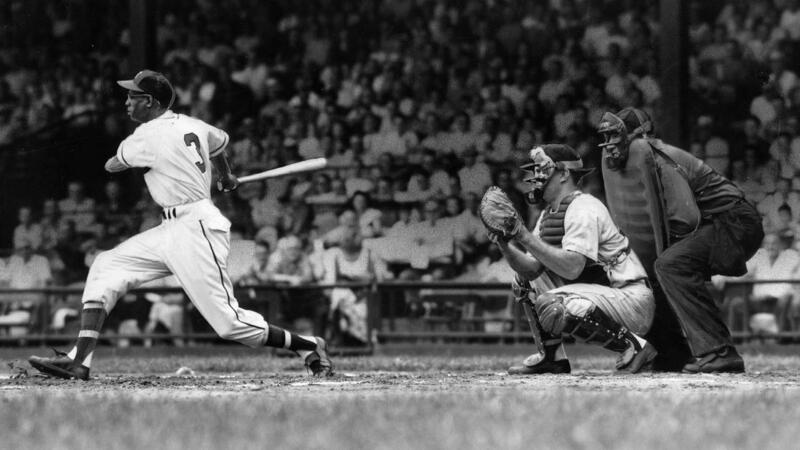 That season he also played 46 games with the Detroit Tigers, with a .301 batting average. He played parts of six seasons in the majors with Florida, Philadelphia, Detroit and Oakland. Sam Jethroe played the 1953 season with the Toledo Sox of the American Association after being the 1950 National League Rookie of the Year and winning two MLB stolen base titles. With Toledo he hit .309 with 28 home runs and 74 RBI in 145 games played. He was a two-time IL All-Star and Governors' Cup Champion with Montreal (1949) and Toronto (1954). For more information about the 2019 IL Hall of Fame Class, click here.